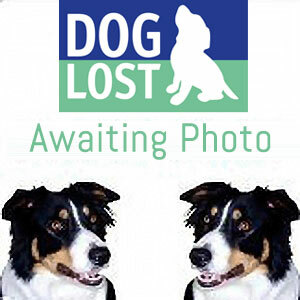 I have added Peaches' & Silver's details to my forum Find Missing Dogs (http://findmissingdogs.proboards67.com/index.cgi). i hope you get peaches back soon,i lost my staf tye in forest gate in july,got him back 11 days or so later,so hopefully your be as lucky. i will keep my eyes open for peaches,oh just noticed you other dog missing too ,hope they both re-united soon.i only got my dog back because of the posters i put out,so make sure you get them everywhere. thank you everyone so much this means alot to me, and all my famliy wants to thank all of you for your help i know shes still a pup but evan if it means i have to look for her for 12 years i still wont give up. Come home soon, the both of you safe N sound to your family. Let's be reading some good news soon. My God! what a stunner!!! I will poster ilford and woodford, hope she returns home safely, im sure she will as she is very recognisable! All local helpers have been notified of Peaches missing status. A photo will hopefully be available soon. Please contact the owner on 07960 357333 if you have any information on Peaches or Silver.